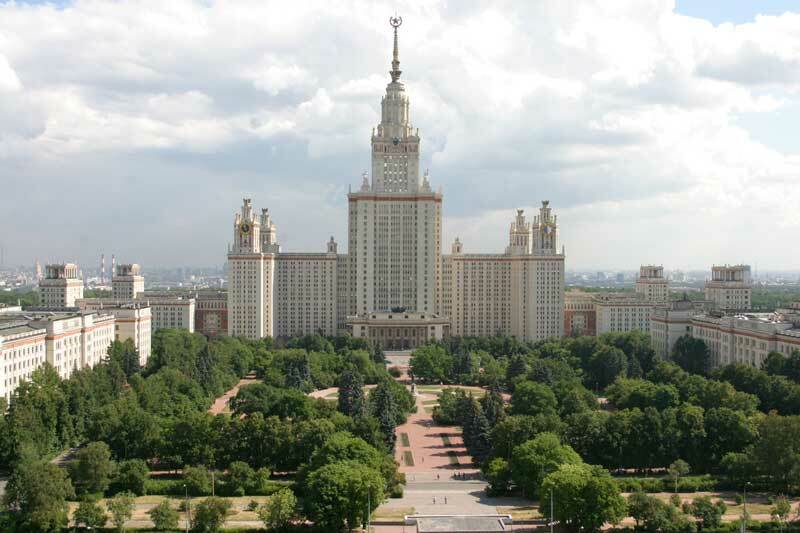 Moscow University is rightfully considered to be the oldest university in Russia. 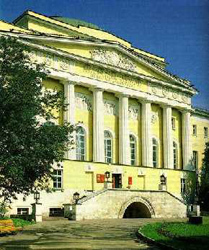 It was founded in 1755 thanks to the efforts of Mikhail Vasilyevich Lomonosov and support provided by Ivan Ivanovich Shuvalov and Empress Elizabeth I. Mikhail Vasilyevich Lomonosov (1711–1765) was an outstanding scientist, polymath and the first Russian academician. 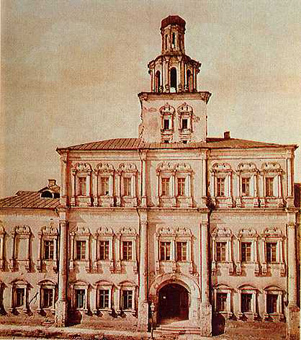 Before the educational reform of 1802-1803 rectors of Moscow State University were not elected, but appointed by government officials. The first rector elected according to the University Charter of 1803 was Khariton A. Chebotarev. Rector of Moscow State University is highly respected by other members of the University staff and considered to be one of the key figures in the Russian system of higher education, due to the role played by Moscow State University in Russia. Since its establishment, Moscow University has been headed by 44 rectors, some of them outstanding professionals, while others mere mediocre bureaucrats. 32 rectors have been the University alumni.